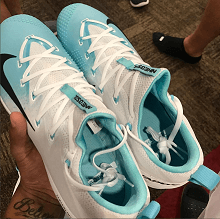 Hanley’s 2018 New Balance cleats are a throwback to the third generation 4040v3s, a cleat that got universally great feedback from ballplayers at every level. 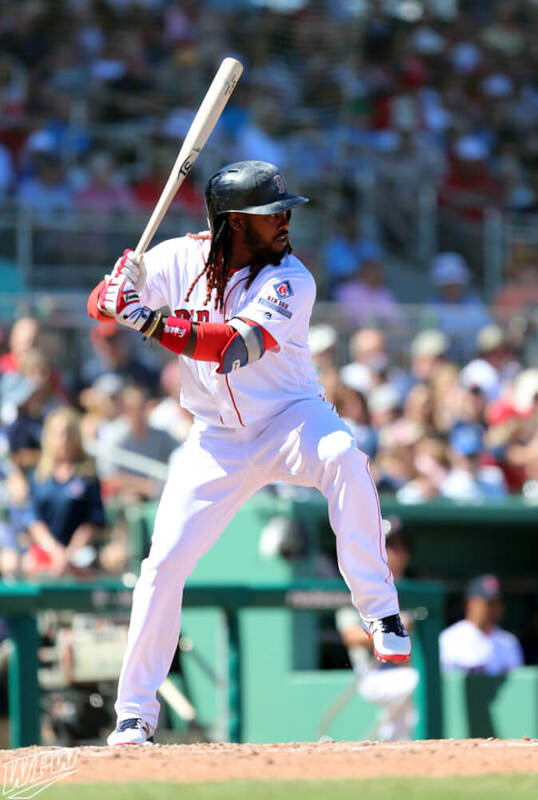 You really can’t sleep on the fact that you can get this cleat brande new for as low as $20 on eBay and Hanley is rocking it for the Red Sox. 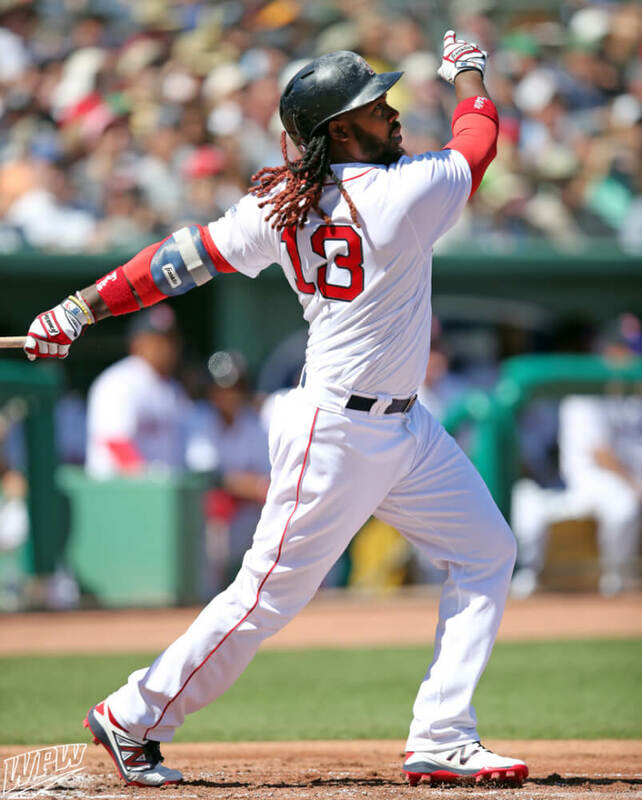 Its nice to be all up on the latest “whatevers,” but lets talk value for a second people… this is value. Buy the 4040v3 in many colorways at the link. 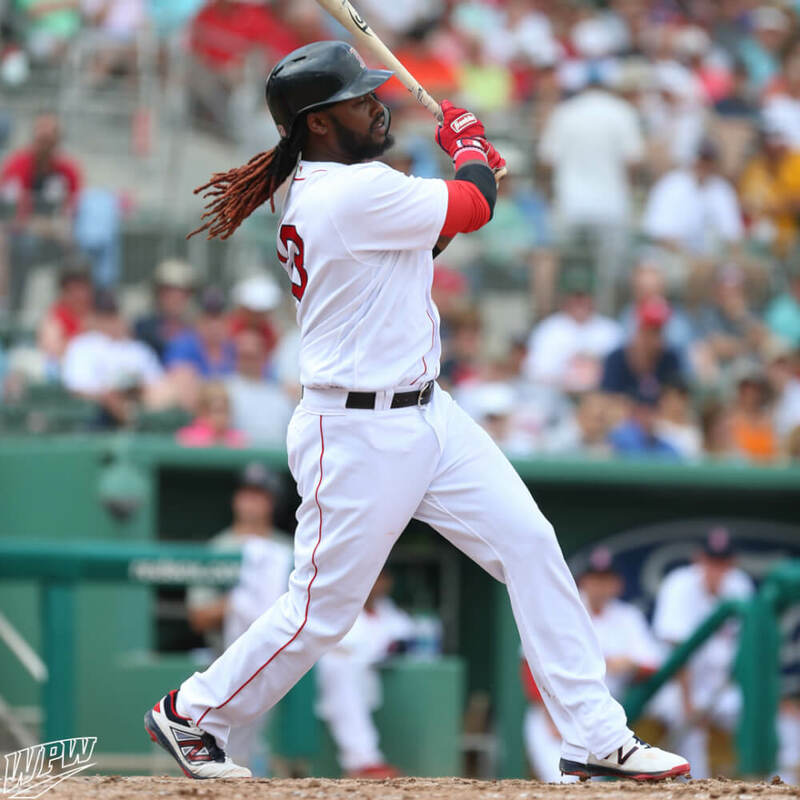 Categories: Gear, Outfield, Cleats, Boston Red Sox, Hanley Ramirez.